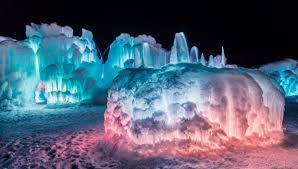 Don’t Miss Our Ice Castles Giveaway! 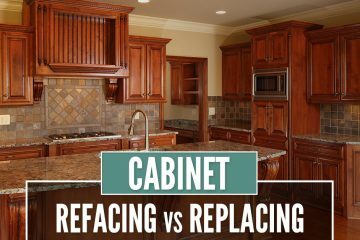 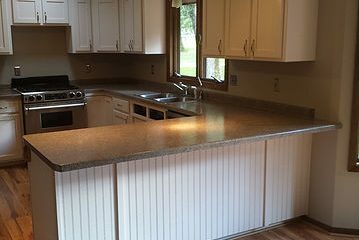 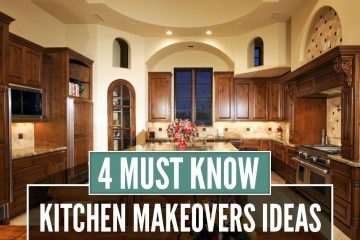 Want to Update & Transform your kitchen cabinets, counters and backsplash before the Holidays? 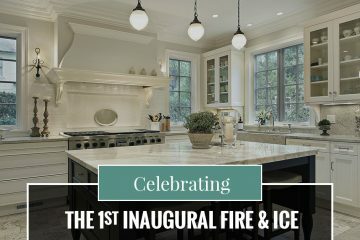 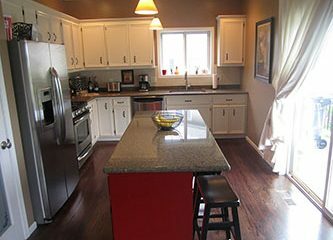 Want to add color in your kitchen but not sure how or where? 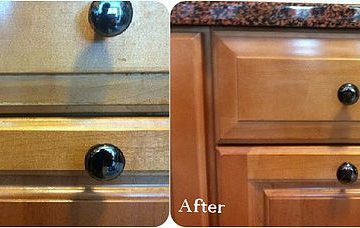 Here are a few before and after pictures on Basic refinishing, what a great turn out! 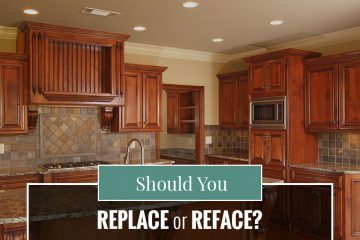 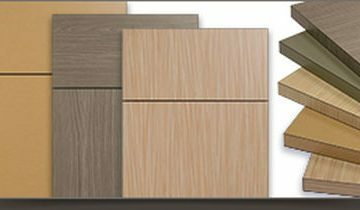 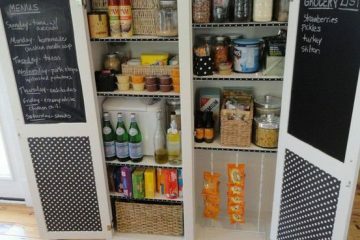 Are High-Pressure Laminate Cabinet Doors Right For You?